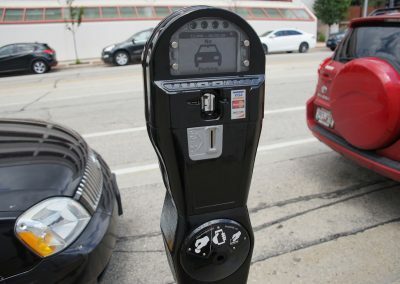 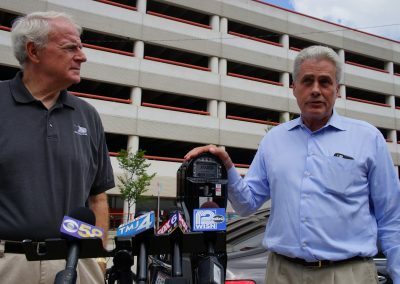 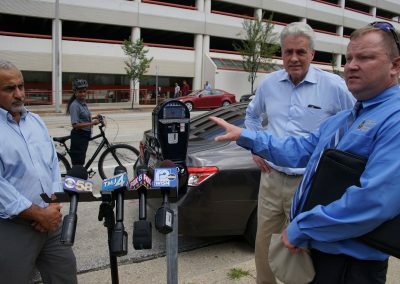 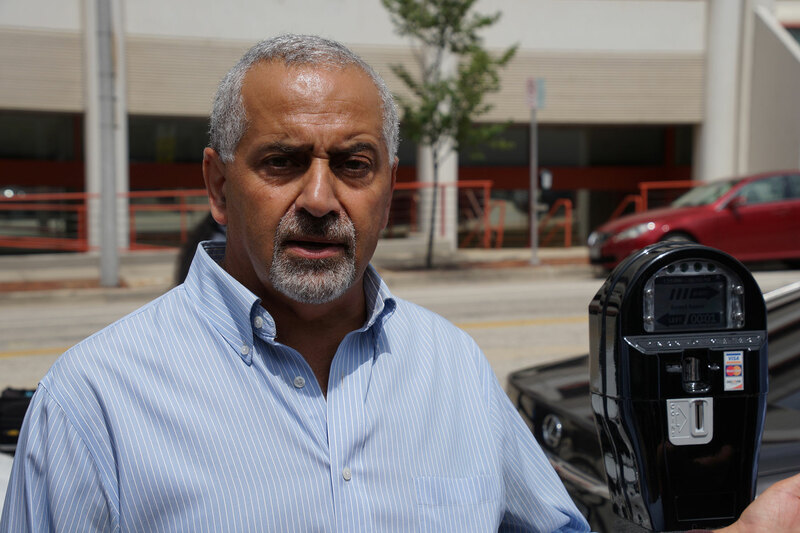 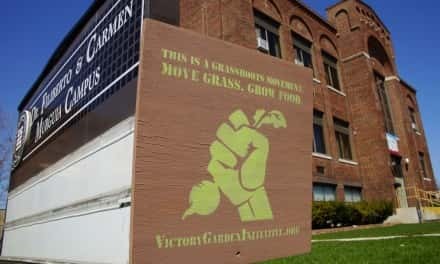 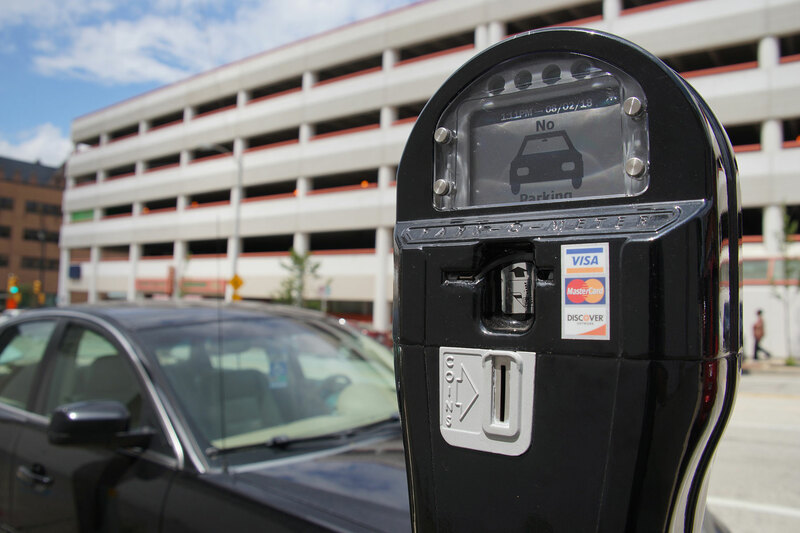 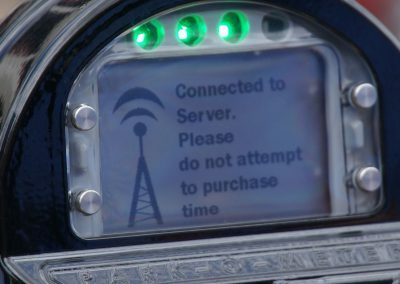 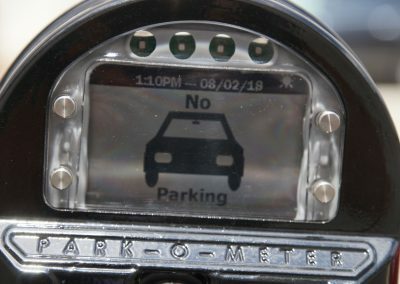 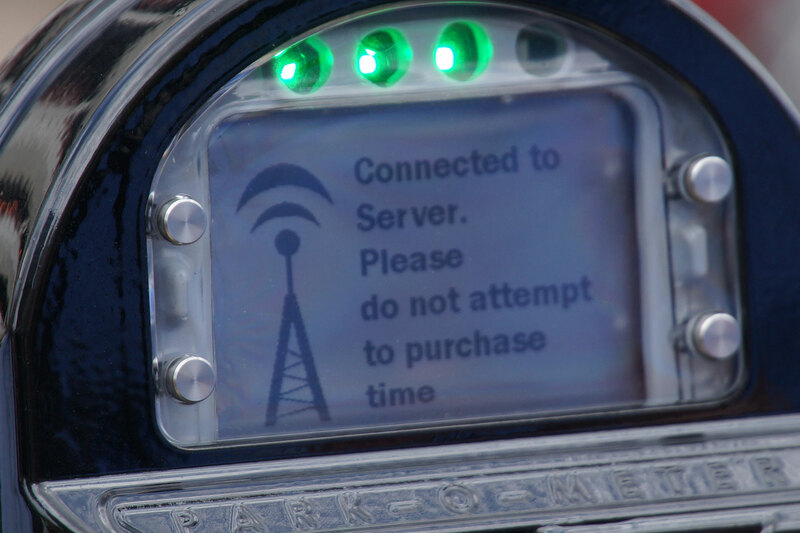 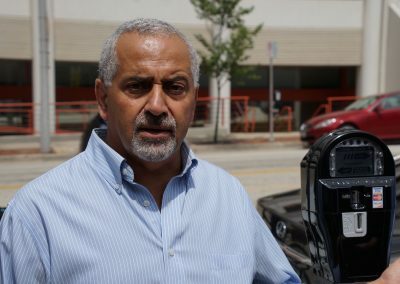 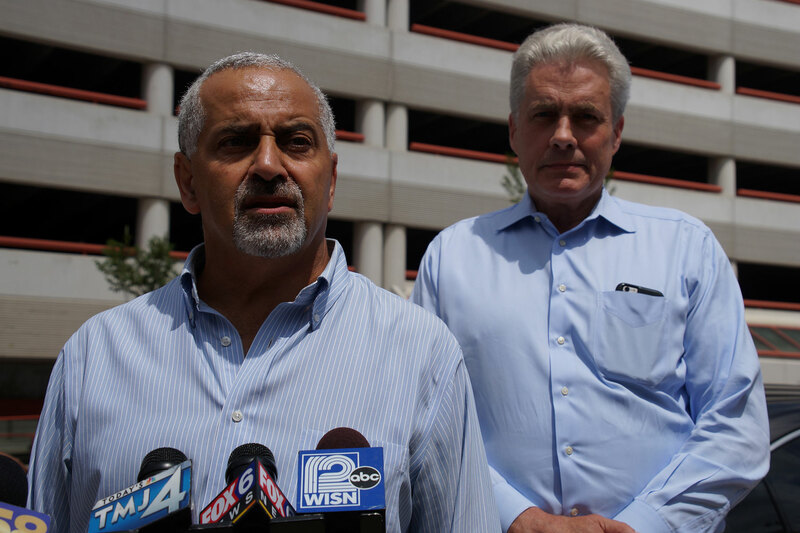 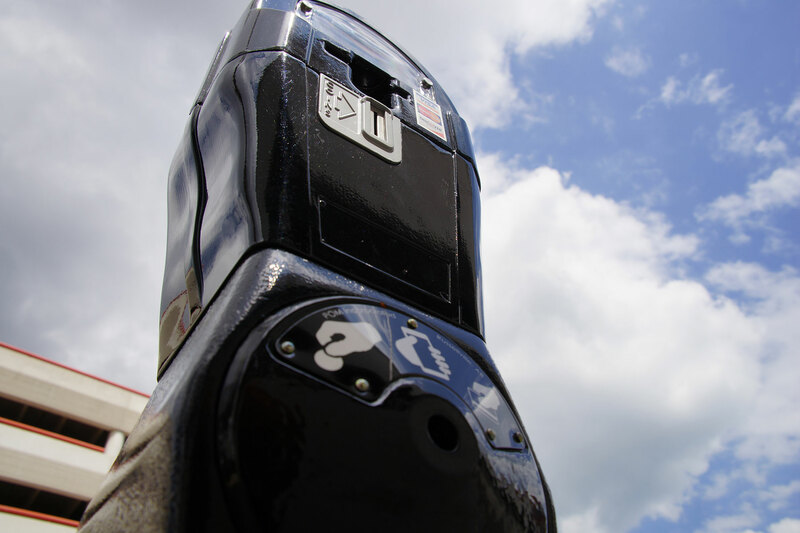 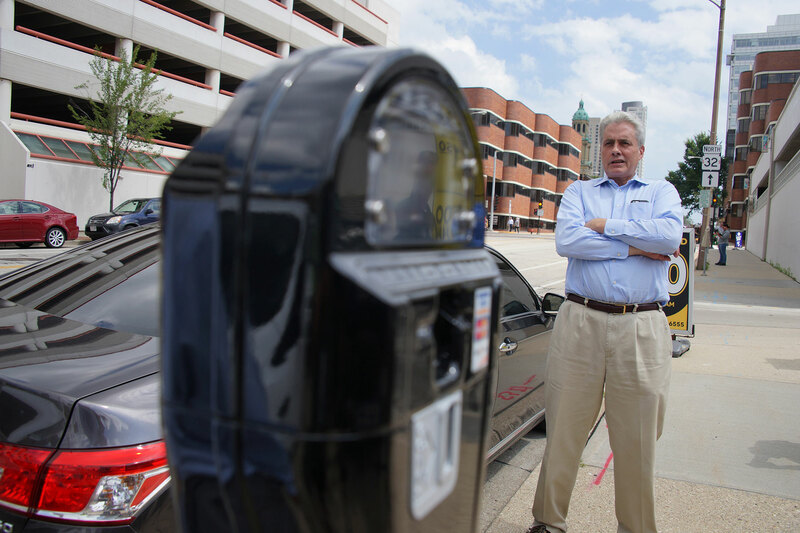 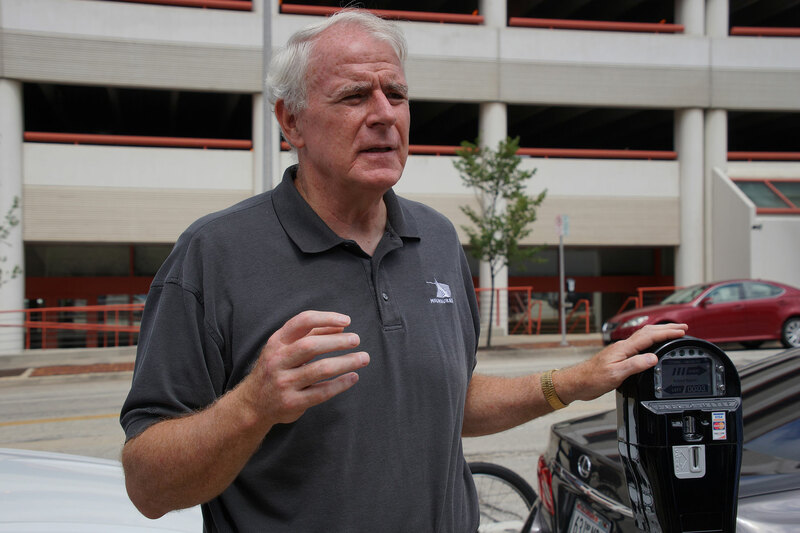 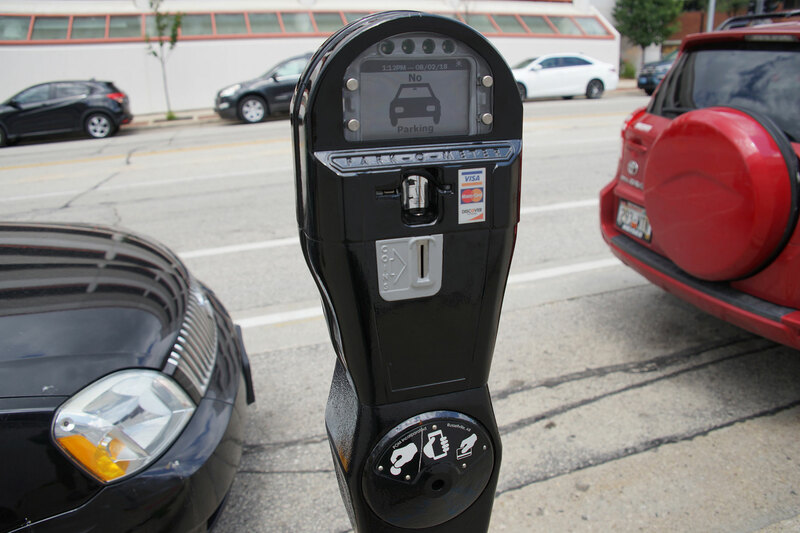 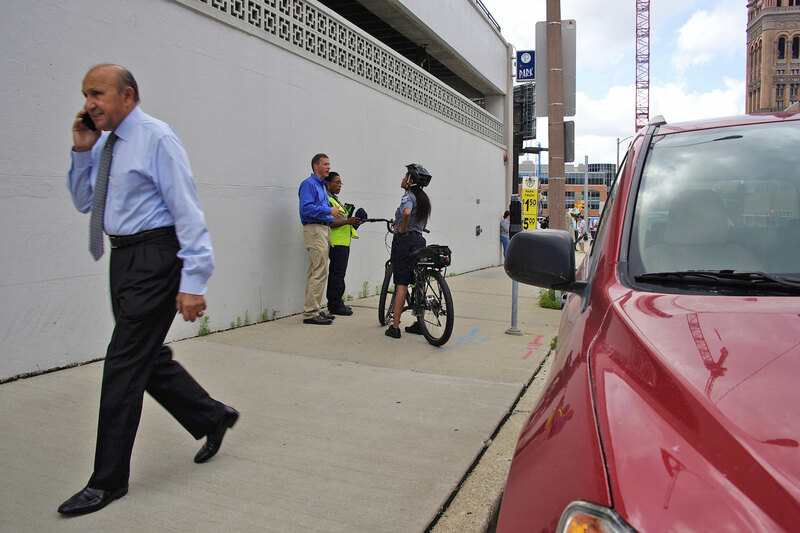 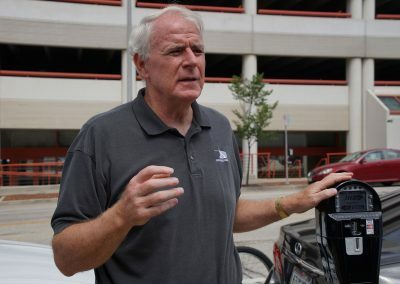 The City of Milwaukee will phase out the loathed LUKE parking stations, that clustered several street parking spots into a group kiosk, and replace them with high tech smart meters that resemble the traditional model used by cities since the 1930s. 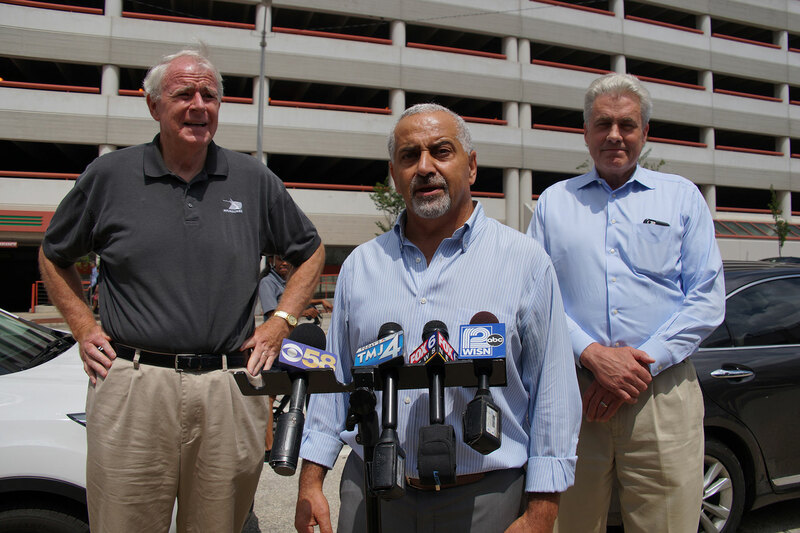 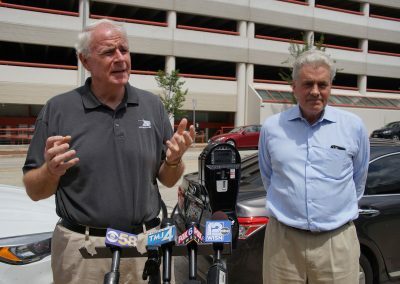 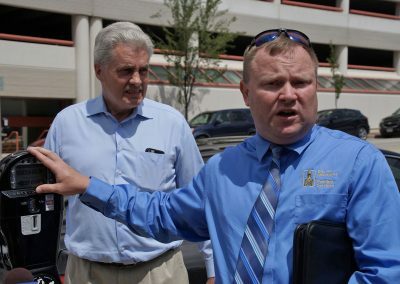 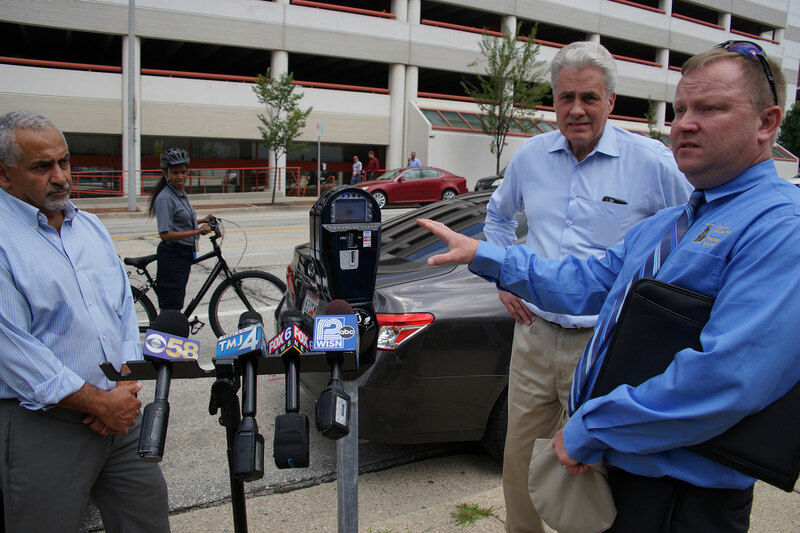 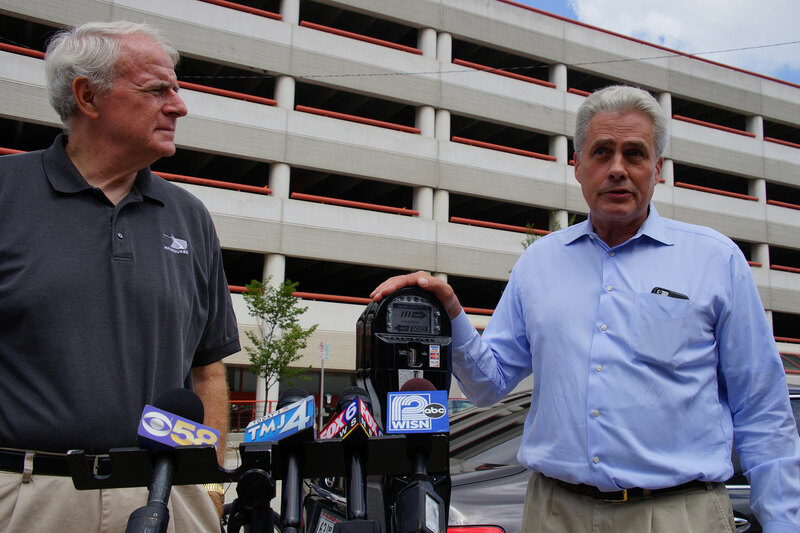 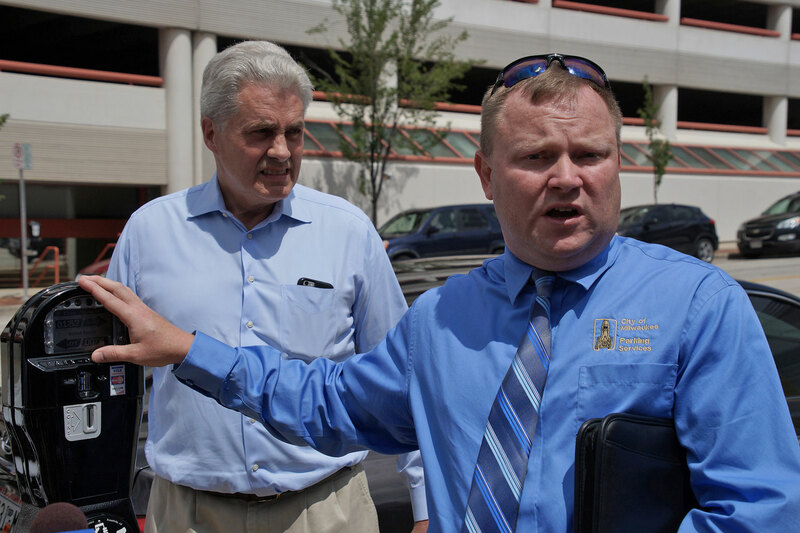 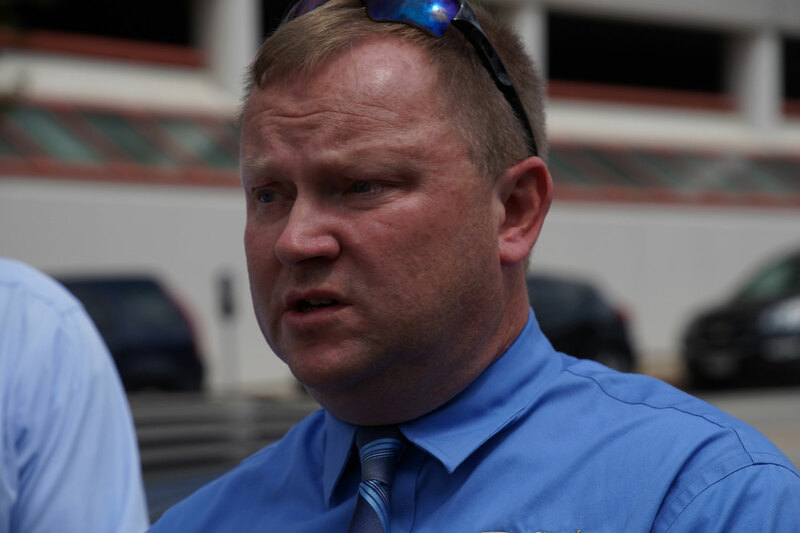 City leaders unveiled new smart parking meters on August 2. 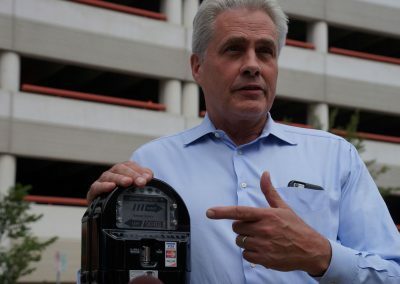 Over the next three years, the city will install these smart meters, each serving a left and right space, covering 7,000 metered parking spots. Drivers who needed to park in the city never embraced the LUKE kiosks due to their flaws and unintuitive usability, but had little choice. 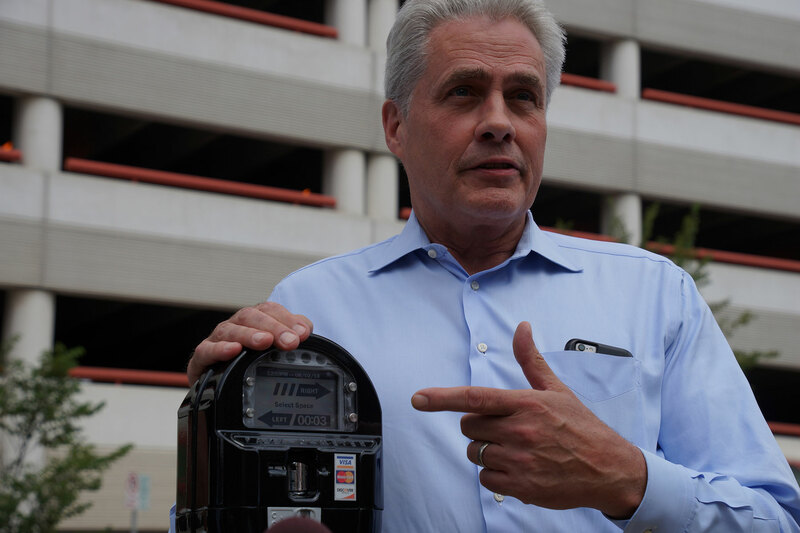 Now that the multi-space LUKE stations are at the end of their lifespan and require replacement, the city expects the smart meters will offer all the benefits of advanced technology with the familiarity of traditional meters. 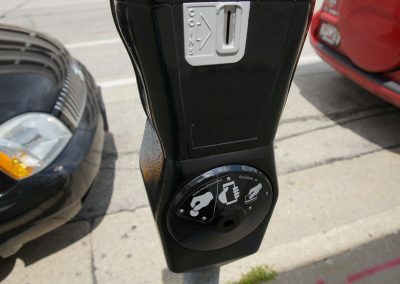 At a price of $904 each, the new meters will end up costing close to $3.5 million, a dramatic savings compared to alternative high tech meters. 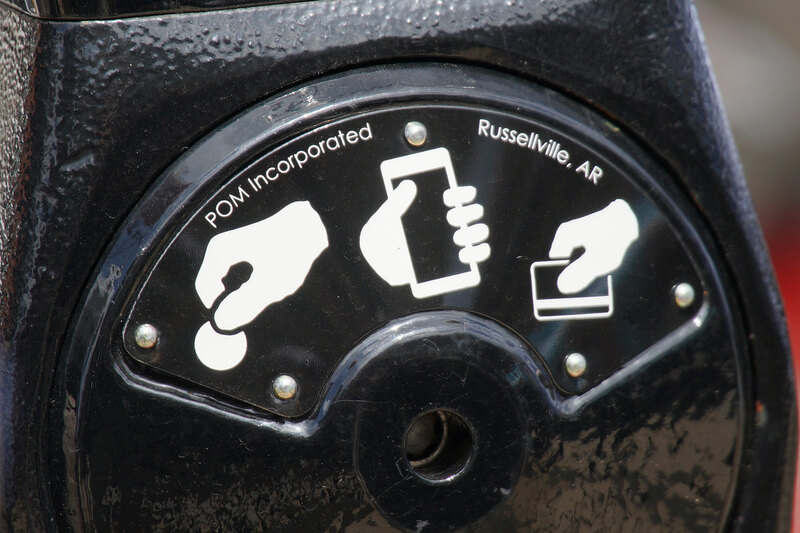 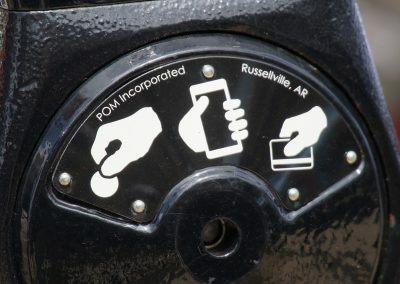 New LUKE kiosks would cost $12,000 each and service ten spots, whereas the “Park-O-Meter” made by the Arkansas-based POM Parking Meters company would only be $4,520 for the same number of spots. 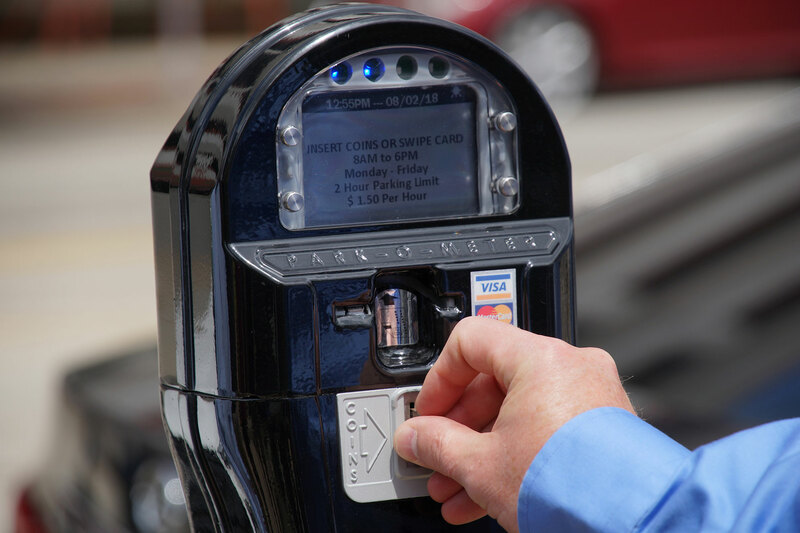 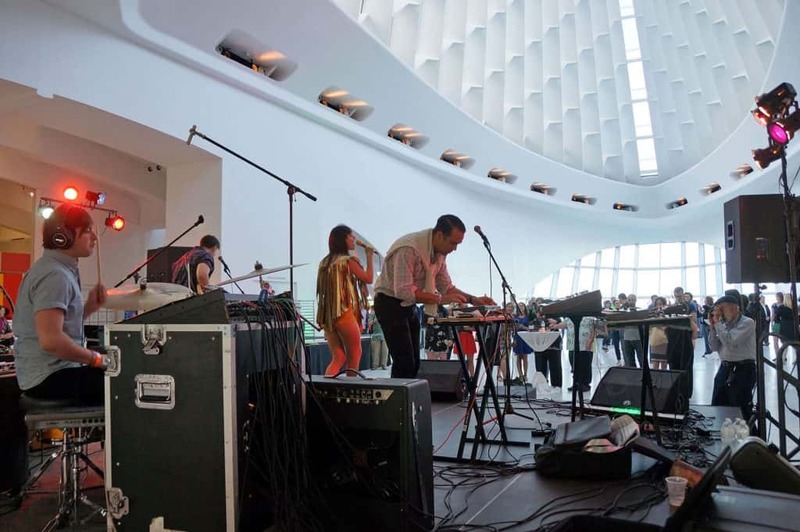 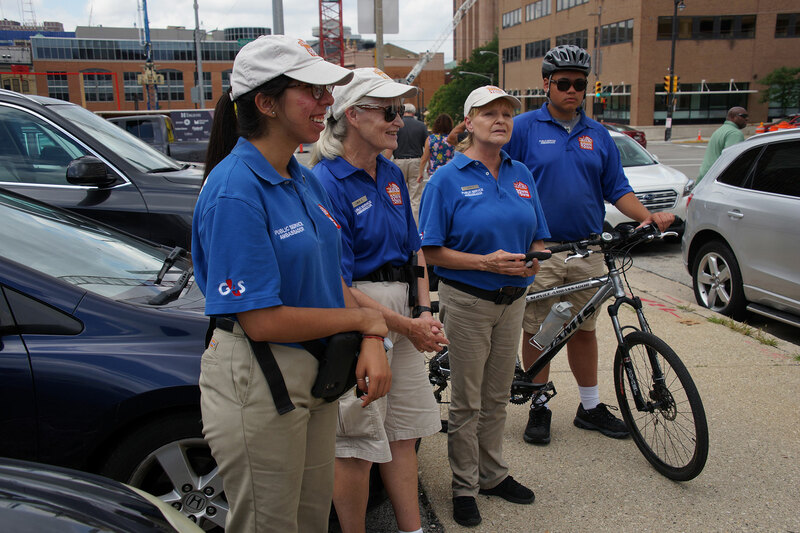 Drivers will be able to pay with a credit card, coins, or through the MKE Park app. 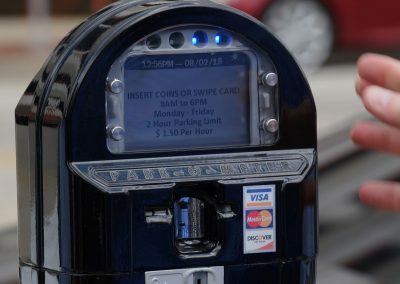 They can also be paid remotely by app, up to the time limit allowed for the space which is two-hours for most locations. 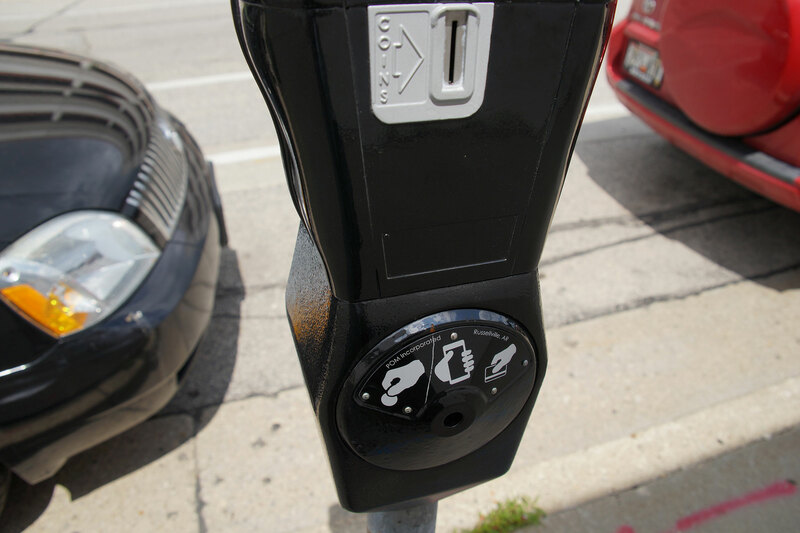 The first batch of new meters can be found on E. Wells Street, between N. Broadway and N. Milwaukee Streets.